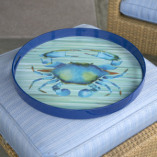 The tranquil and calming motif of a blue crab set against an aquatic blue is a sight you’ll always love to see. 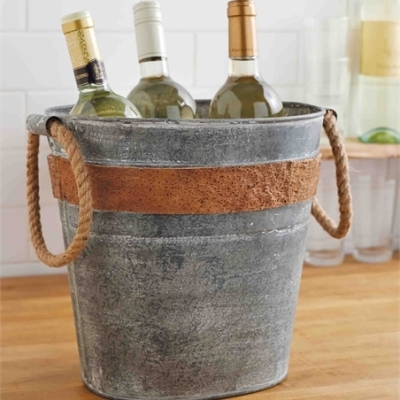 Measures 18″ in diameter with a 1.5″ high edge and slot handles for easy serving. SKU: 57-6403. 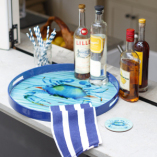 Categories: Baskets & Trays, Gold Coast, On the Sound, Summer. 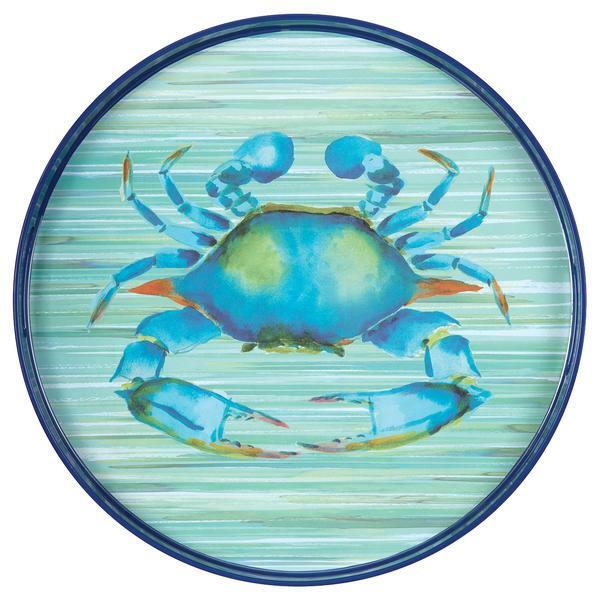 The tranquil and calming motif of a blue crab set against an aquatic blue is a sight you’ll always love to see. You’ll also love the luster of the high gloss finish of these artful coco trays. 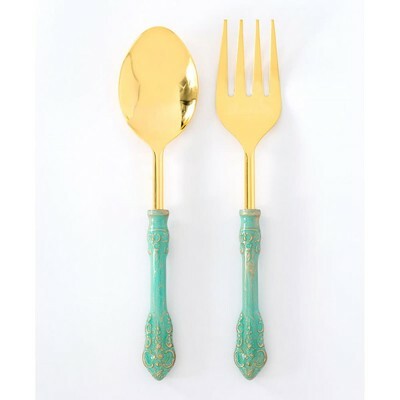 They measure 18″ in diameter with a 1.5″ high edge and slot handles for easy serving. It feels, looks, and carries like fine ceramic, but you also get the easy maintenance of modern plastics. These trays alone are great pieces for the home, but if you really want to statement, you’ll also want to pair them with their matching coasters.